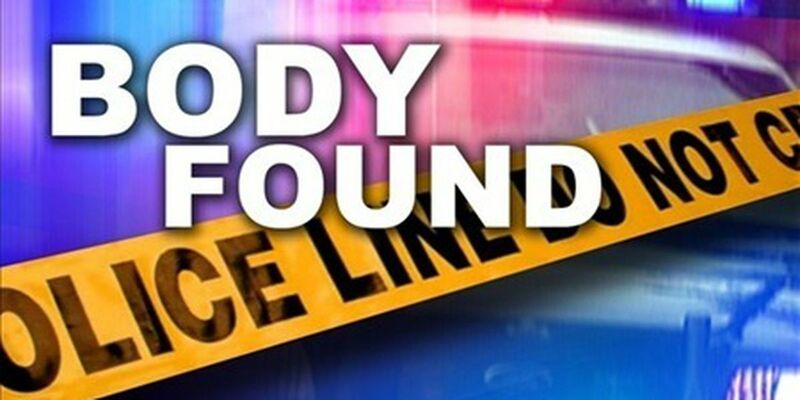 WILLIAMSBURG COUNTY, SC (WMBF) - Authorities are still putting all the puzzle pieces together Saturday afternoon after a body was found near the Hemingway area of Williamsburg County. According to Williamsburg County Coroner an investigation is still underway on Highway 41 near Hemingway. Coroner Harrison McKnight says he received a call to investigate shortly after 4:00 p.m.
WMBF News will continue to update this developing story as pertinent information comes along.